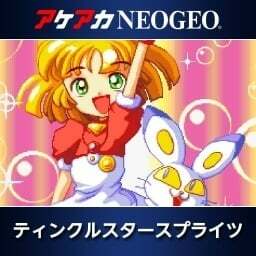 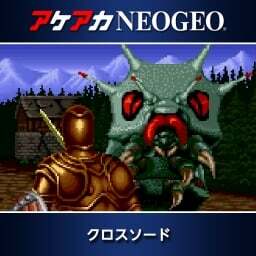 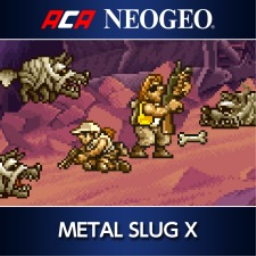 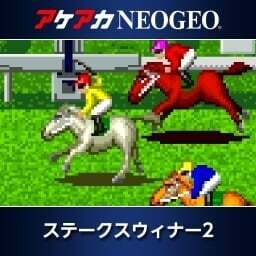 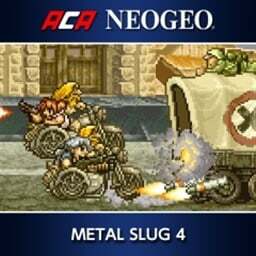 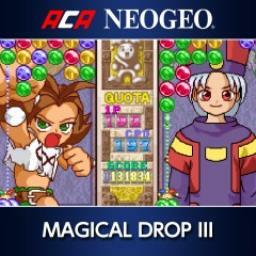 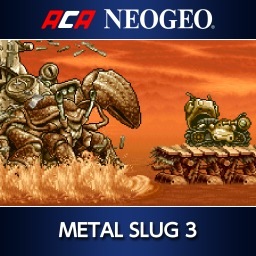 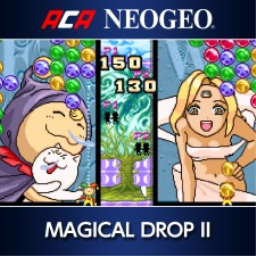 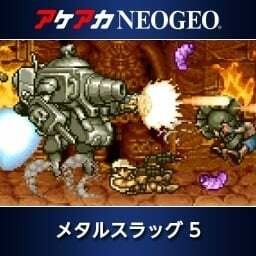 ACA NEOGEO MINNA-SAN NO OKAGE-SAMA DESU! 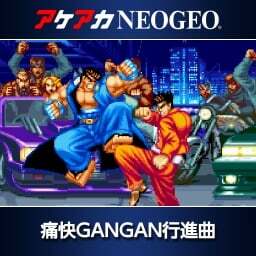 DAI SUGOROKU TAIKAI! 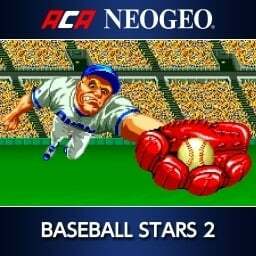 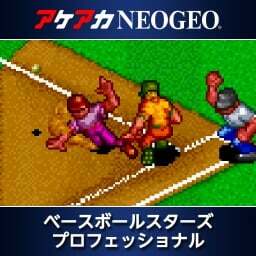 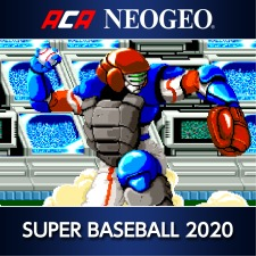 We have just picked up new trophies for ACA NEOGEO BASEBALL STARS 2. 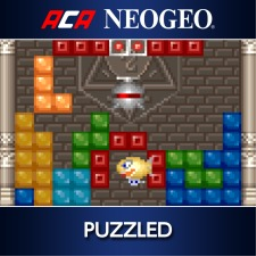 There are 6 trophies, none of which are hidden. 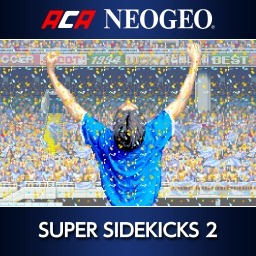 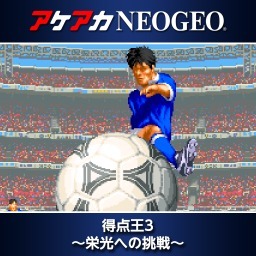 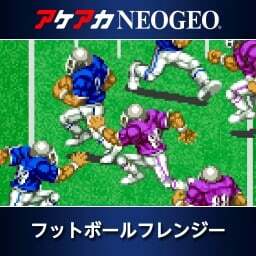 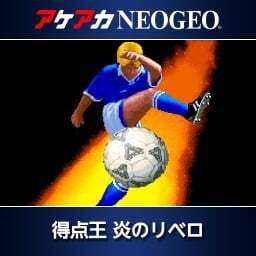 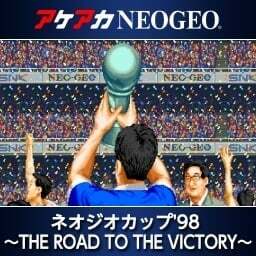 We have just picked up new trophies for ACA NEOGEO THE ULTIMATE 11: SNK FOOTBALL CHAMPIONSHIP. 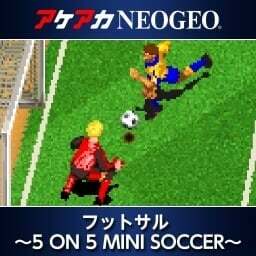 There are 6 trophies, none of which are hidden. 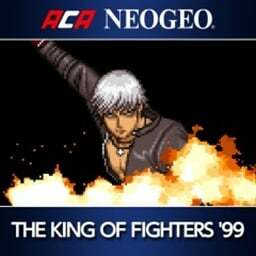 We have just picked up new trophies for ACA NEOGEO THE KING OF FIGHTERS 2003. 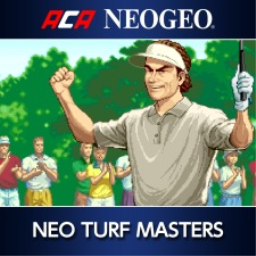 There are 6 trophies, none of which are hidden. 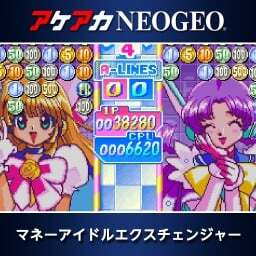 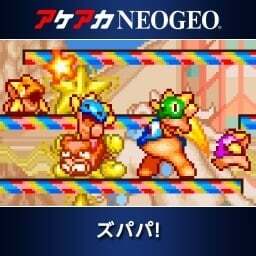 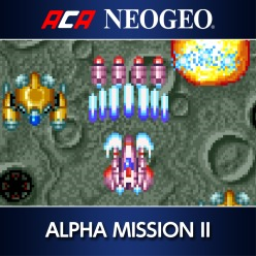 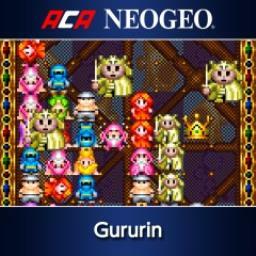 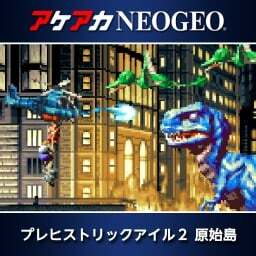 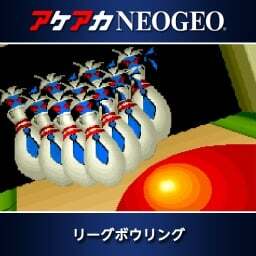 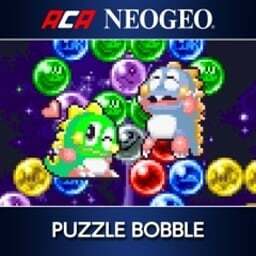 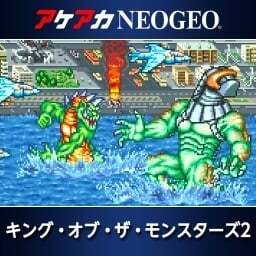 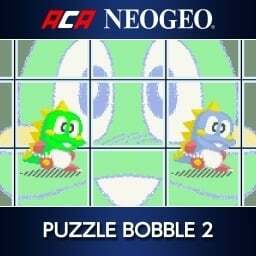 We have just picked new trophies for ACA NEOGEO PUZZLE BOBBLE 2. 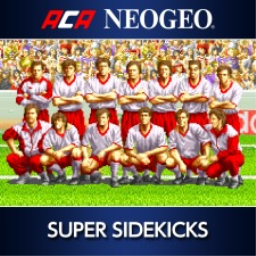 There are 6 trophies, none of which are hidden. 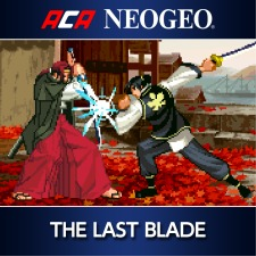 This week's new releases are pretty sparse, but it's a good time to revisit some classics from the previous generation thanks to HITMAN HD and Tales of Vesperia making a remastered return. 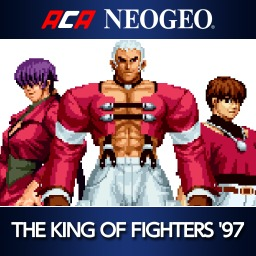 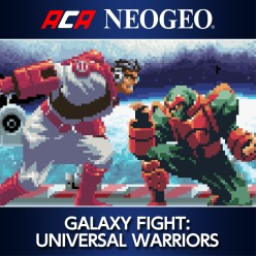 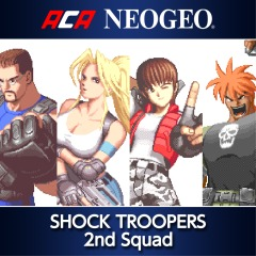 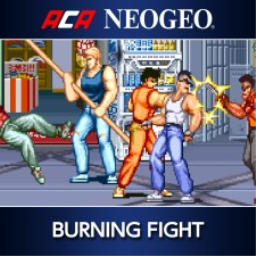 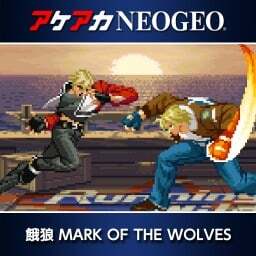 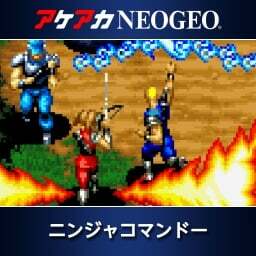 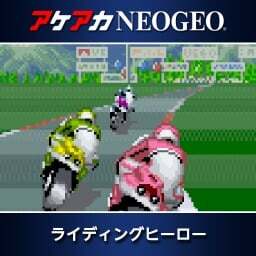 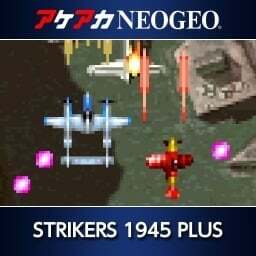 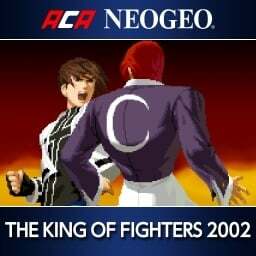 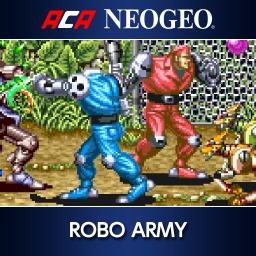 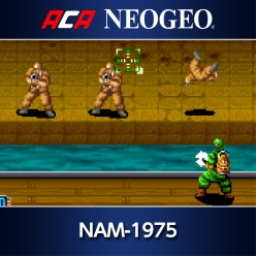 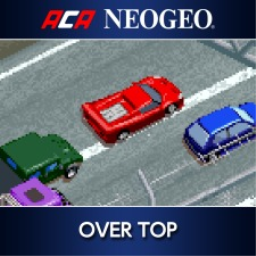 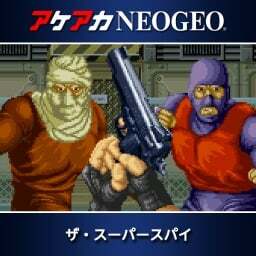 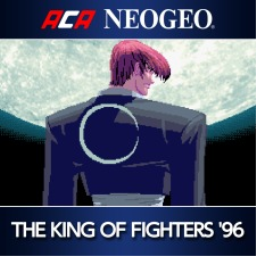 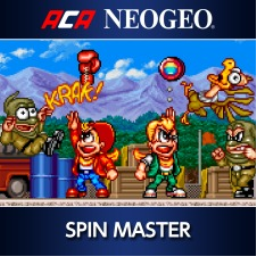 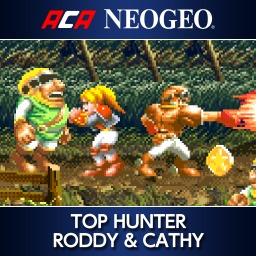 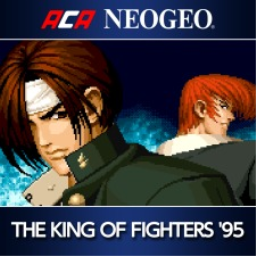 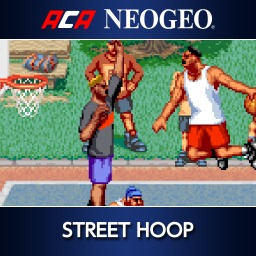 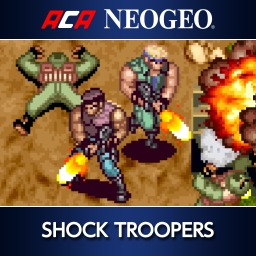 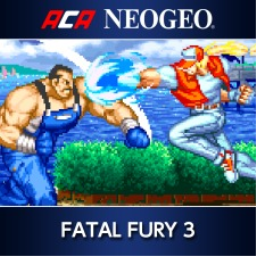 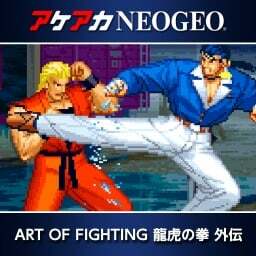 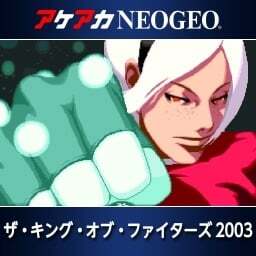 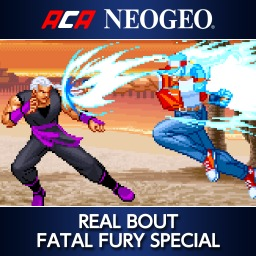 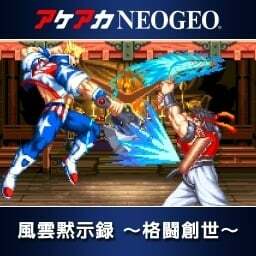 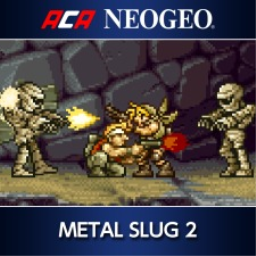 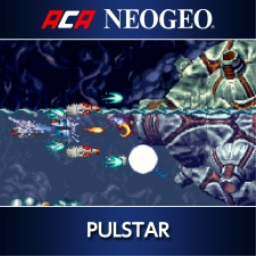 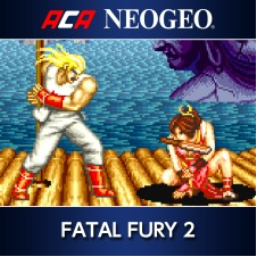 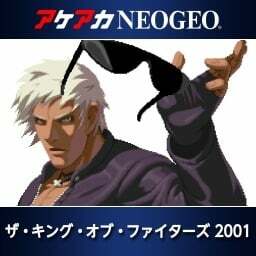 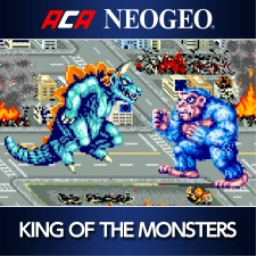 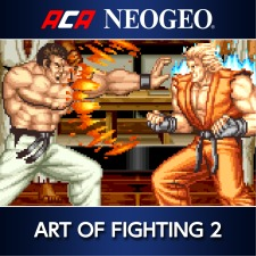 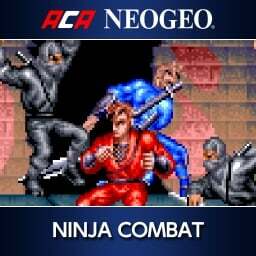 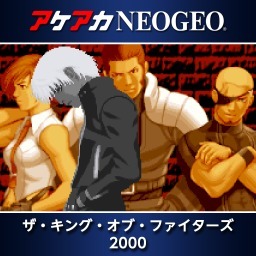 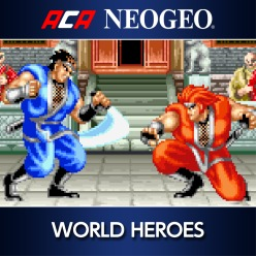 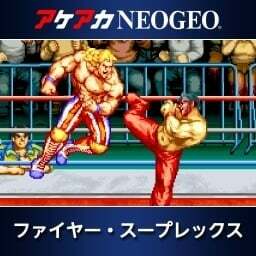 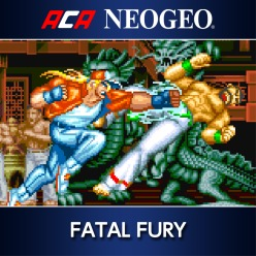 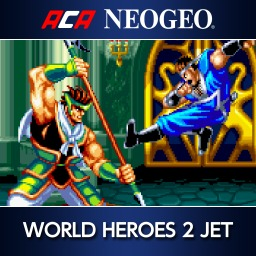 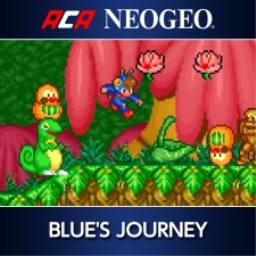 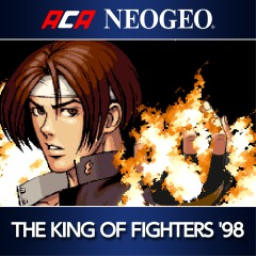 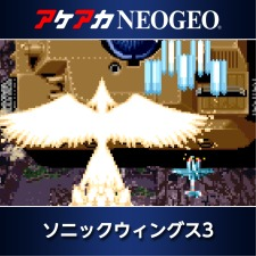 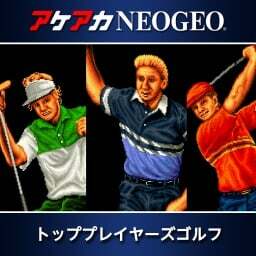 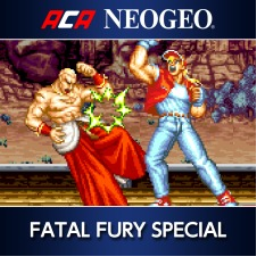 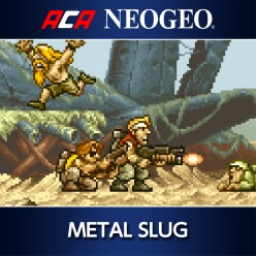 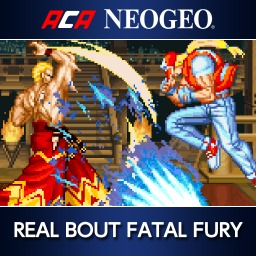 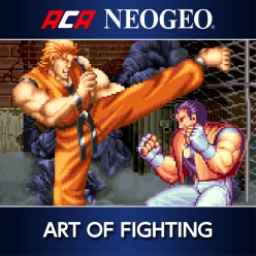 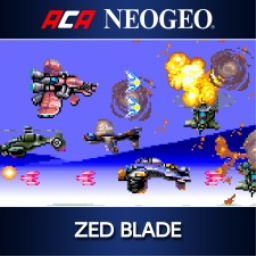 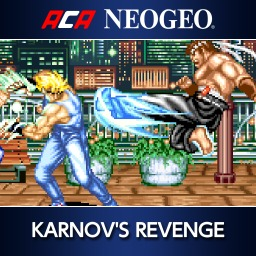 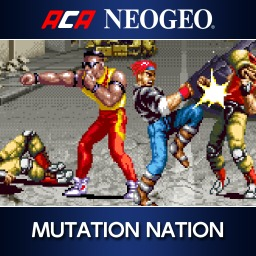 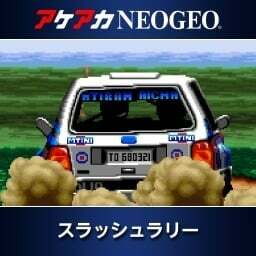 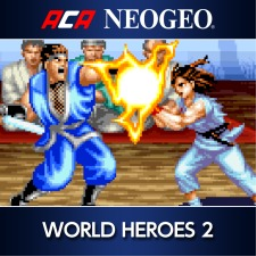 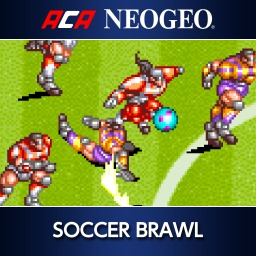 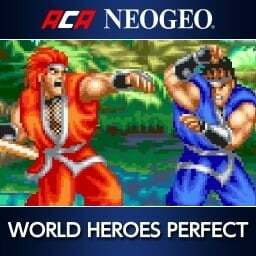 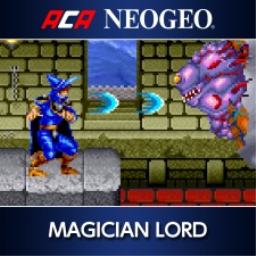 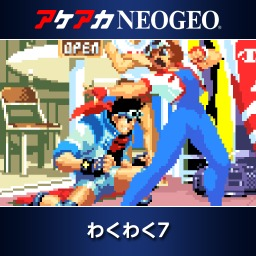 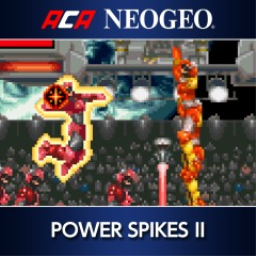 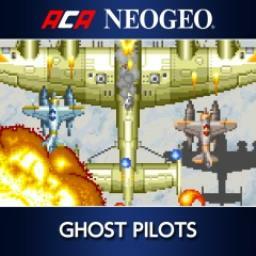 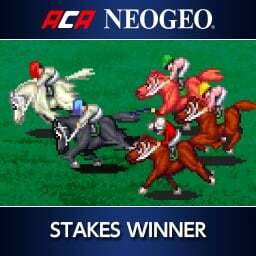 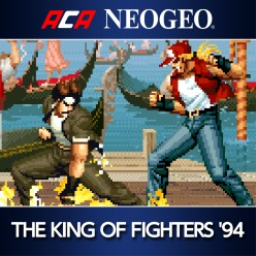 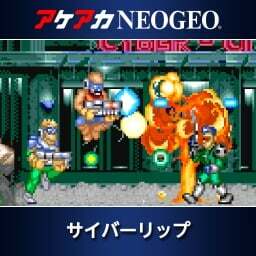 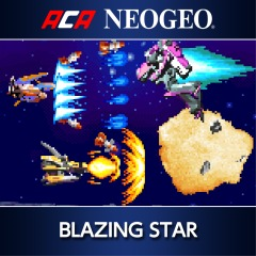 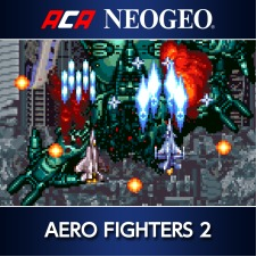 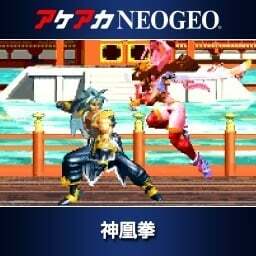 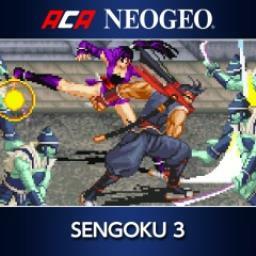 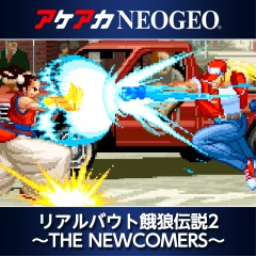 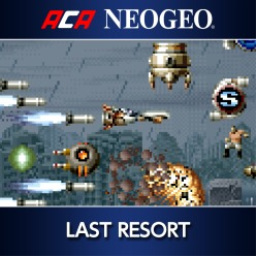 The first ACA NEOGEO game with trophies was ACA NEOGEO THE KING OF FIGHTERS '94, which was developed and published by HAMSTER and released on 27 October 2016. 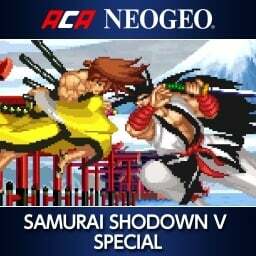 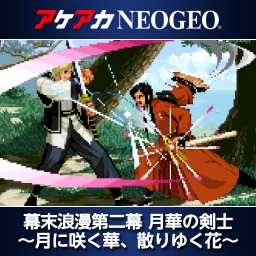 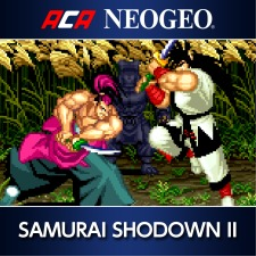 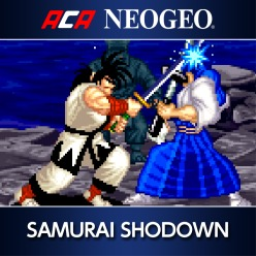 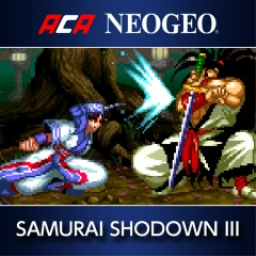 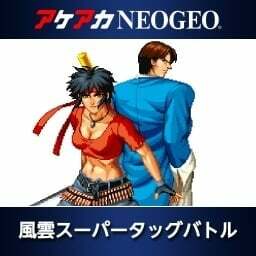 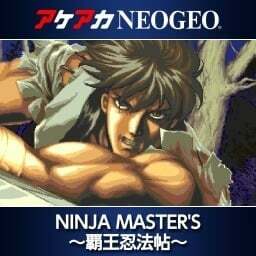 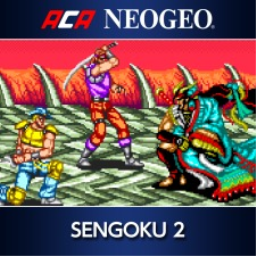 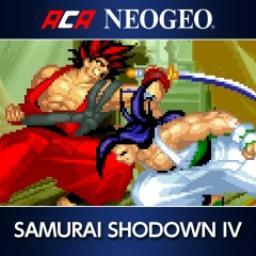 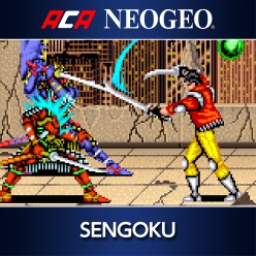 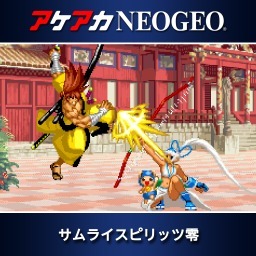 Since then there have been 107 more games in the series with trophies, the most recent being ACA NEOGEO SAMURAI SHODOWN V SPECIAL which was developed and published by HAMSTER and released on 18 April 2019.